Haiti is suffering from both a literal and figurative perfect storm of events: earthquakes, extreme weather, drought, poverty and hunger. International aid provided by both the UN and EU could be insufficient. EURACTIV’s partner El País – Planeta Futuro reports. Over 1.5 million of its inhabitants do not know where their next meal will come from. Nearly 3.6 million have to spend all of their money on feeding themselves, according to official data supplied by the World Food Programme (WFP). 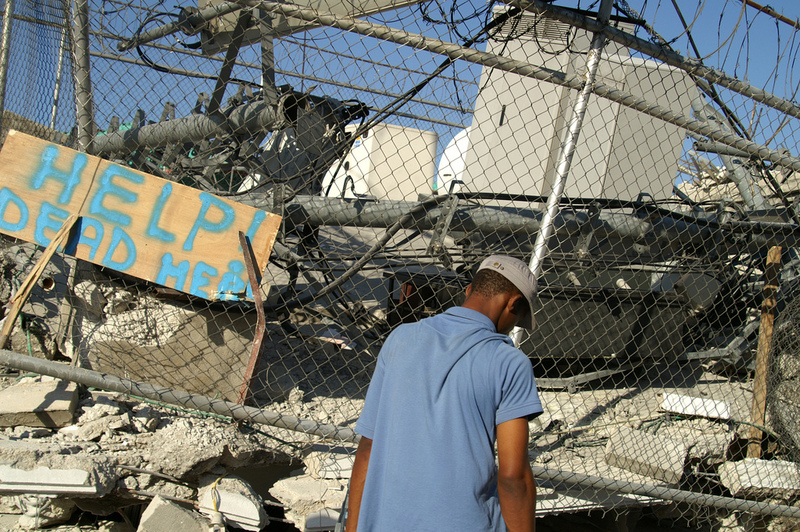 The island nation is still trying to recover from the 2010 earthquake and the WFP is in the midst of an emergency operation. The United Nations agency is hoping to help a million Haitians, but it has warned that it will need €63.4 million to deal with the effects of the drought up until September. Crop losses caused by three consecutive years of drought have been exacerbated by the devastating effects of the El Niño weather phenomenon; 2015 saw a 70% reduction in comparison to 2014. Basic commodities such as rice, corn and beans have become unaffordable to many families. As a result, some 700,000 people are reliant on aid to buy food and the WFP is trying to meet these needs. A further 300,000 people will receive a combination of both money and food. The European Commission has confirmed its economic contribution to this effort and the US has also agreed to provide funding. But it is proving to not be enough. 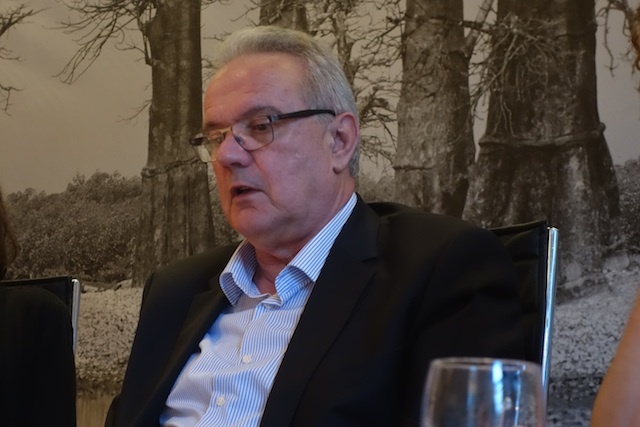 In a wide-ranging interview, Commissioner Neven Mimica tells EURACTIV.com’s Matthew Tempest about the executive’s master plan for legal migration, as well as the limits of development aid to African states in the rough. Beyond dealing with the immediate concern of feeding hungry people, aid agencies are working on projects to get harvests back up and running, while enhancing the crops’ resistance to drought. Up to 200,000 people will receive food in exchange for participating in projects that intend to conserve soil quality and manage waterways. Both the WFP and the UN’s Food and Agriculture Organisation (FAO), as well as other international organisations, have emphasised that there is a need to look to Haiti’s long term prospects, as well as addressing more immediate crises. Increasing food security and improving response times top their agenda for countries that are particularly prone to natural disasters. Among other things, the FAO is working on helping the country become self-sufficient when it comes to seed acquisition, in the hope that it could become dependent from foreign aid. For the first time in 2014, the island nation produced more corn, sorghum and bean seeds than it imported. 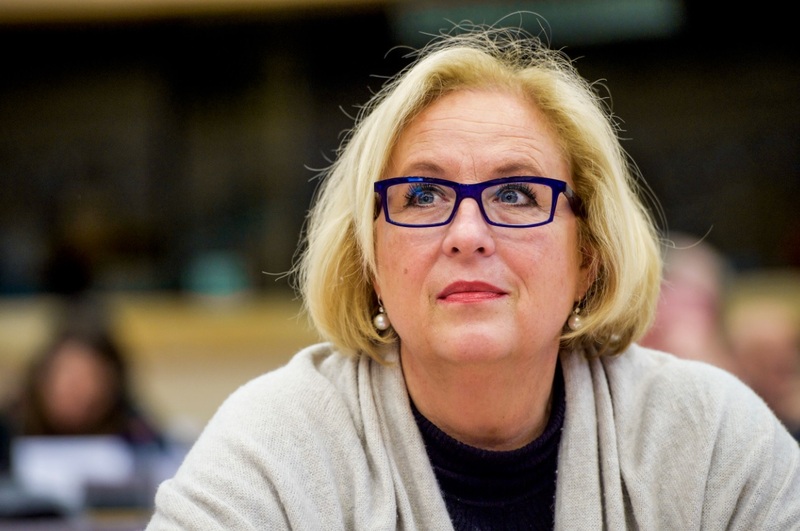 MEPs yesterday (28 April) blocked a motion to increase spending from the European Development Fund on the migration crisis, resisting the creeping securitisation of aid spending. EURACTIV France reports. The WFP hopes to keep running its school meals programme, in which it guarantees 485,000 Haitian children food. However, the amount of funding needed to run this programme is at risk of drying up. If the agency doesn’t find €6.15 million, 165,000 children will not be covered next month. Despite some rainfall this month, improving the situation slightly, the main production zones still remain afflicted by drought. Forecasts predict that there is a 76% chance that the effects of El Niño could disapate between May and July, but irregular and sporadic rainfall could still happen. The allocation under the 11th European Development Fund (2013) was increased to up to €420 million to support Haiti in fighting poverty along four priority sectors, namely state building and modernisation of the public administration, education, urban development and infrastructure, and food and nutritional security. Particular emphasis was put on creating an efficient link between relief, rehabilitation and development to ensure the transition between emergency response and structural development assistance. The EU also supports activities in the fields of human rights, the environment, trade and co-finances projects with civil society organisations. Other important programmes focus on food security and agriculture, and are financed under different instruments.